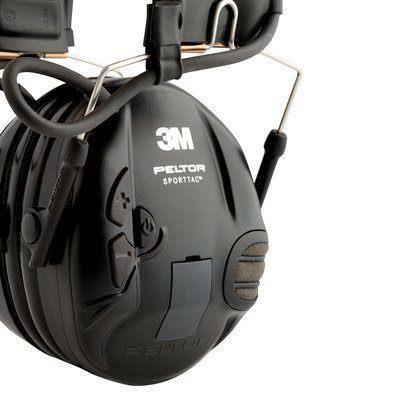 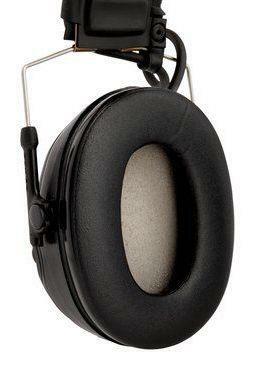 The 3M™ PELTOR™ SportTac™ is an intelligent active hearing protector especially developed for hunters and shooters. 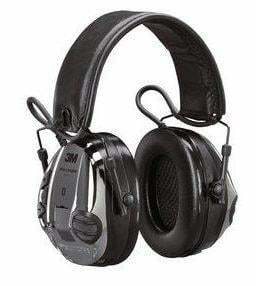 The smooth adjustment of the hearing protector level dependent function gives the user particularly pleasant sound reproduction and less interference. 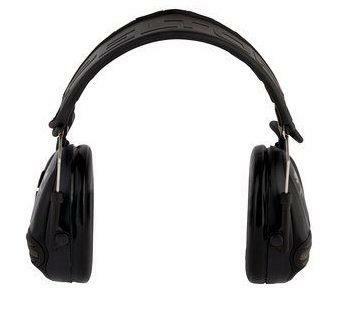 The electronics respond at lightning speed and protect the user's hearing from loud impulse noises.